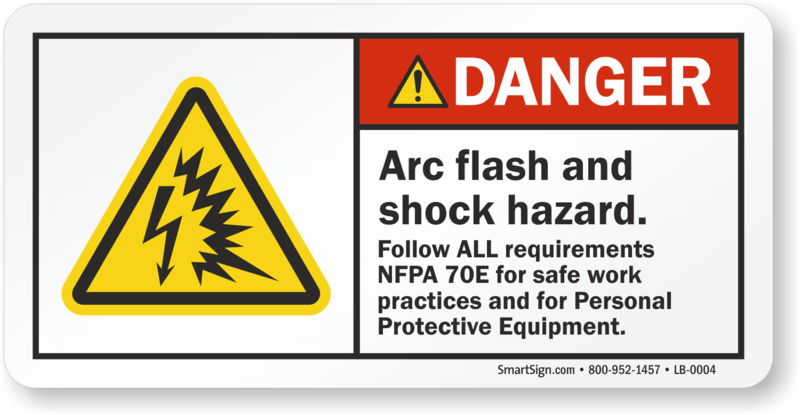 Our library of ANSI Safety Labels makes it easy for your facility to be a leader in compliance and safety. 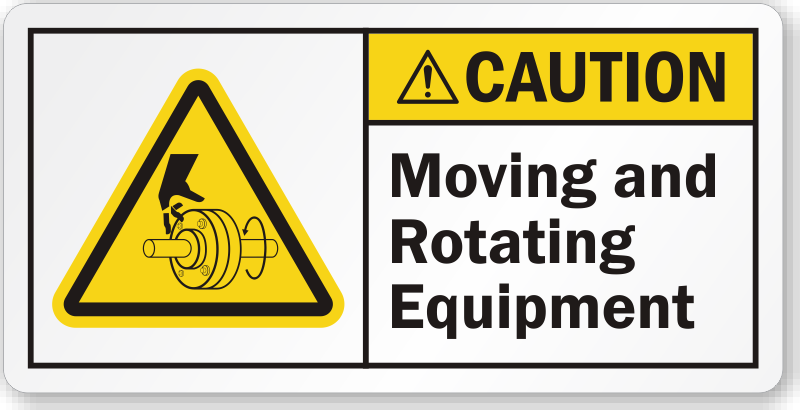 Labels give you an alternative to bulky signs - they fit in more places, and are easy to install - yet they are still bold enough to get the attention that they warrant. 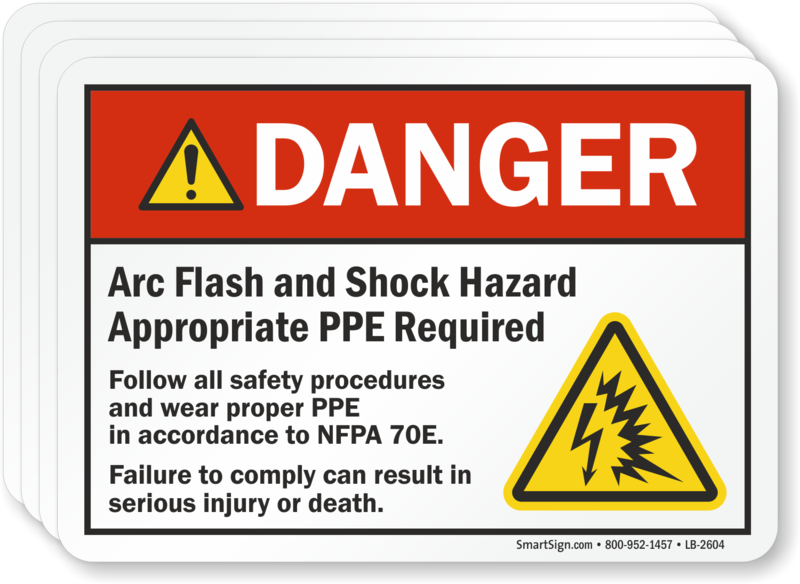 We make it easy for you to meet ANSI standards. 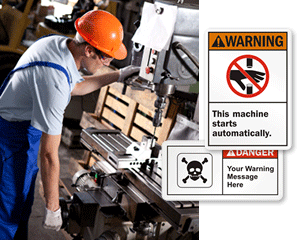 Not only can you improve worker safety - you can improve the quality of your products and the image of your company. 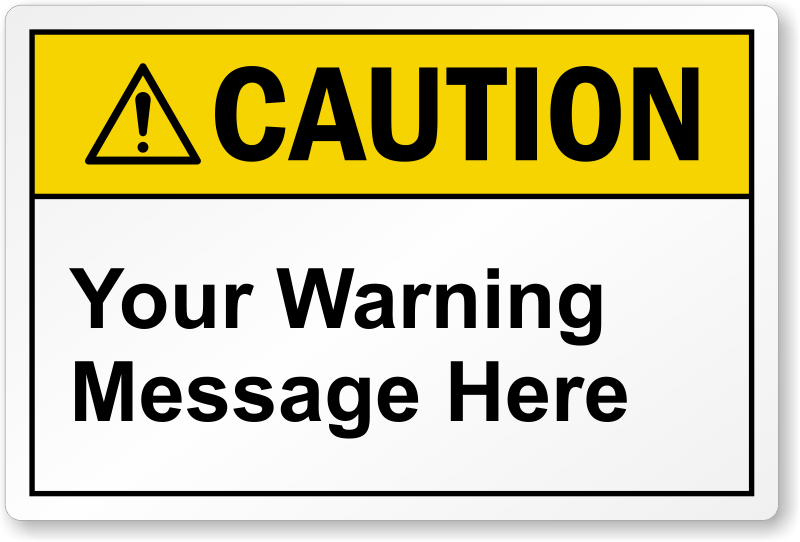 ANSI's standards are developed through an open and demanding process, to ensure that only the most valuable warnings are recommended. 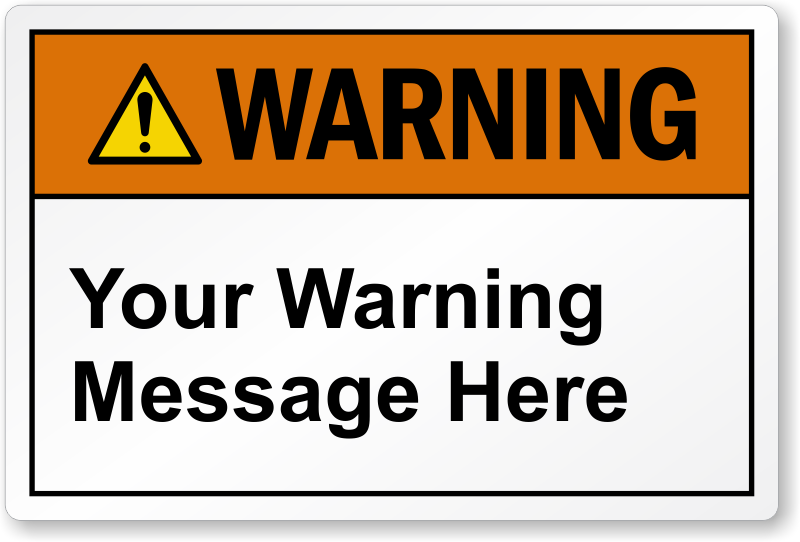 Learn how to design an effective warning label. 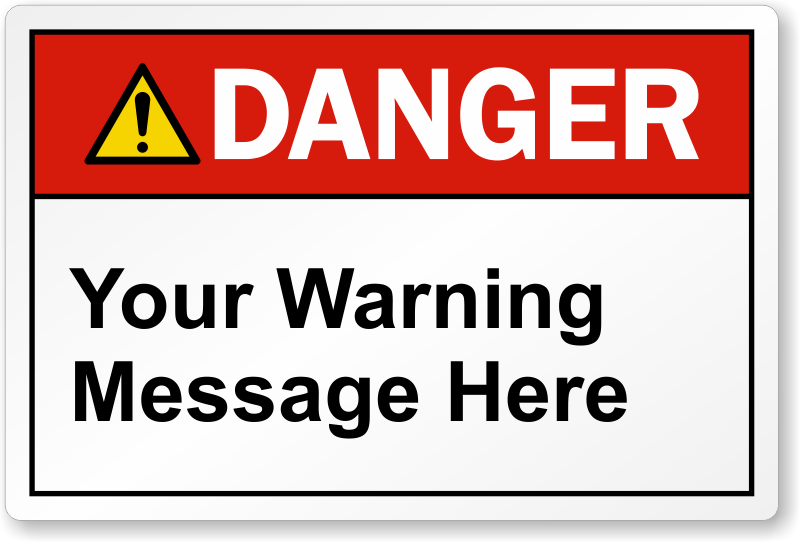 Avoid Weasel words, use simple text, flush left text, etc. 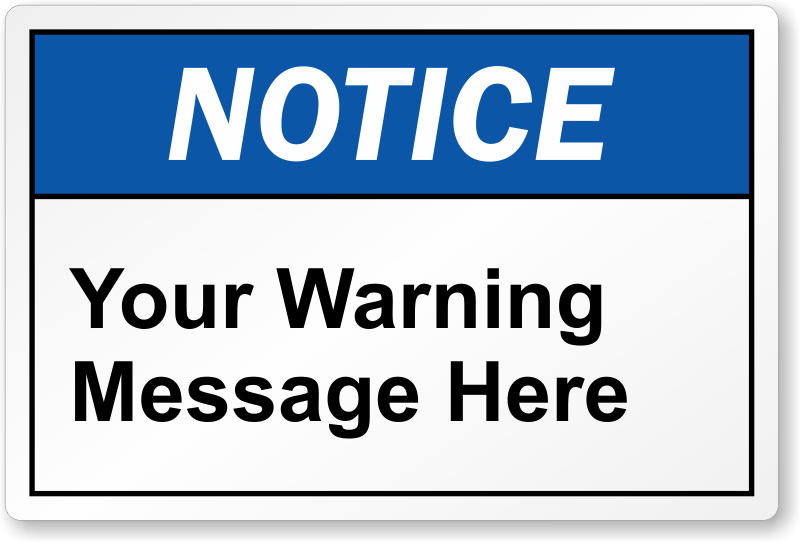 Symbols are the most direct and powerful way to convey a warning message…. 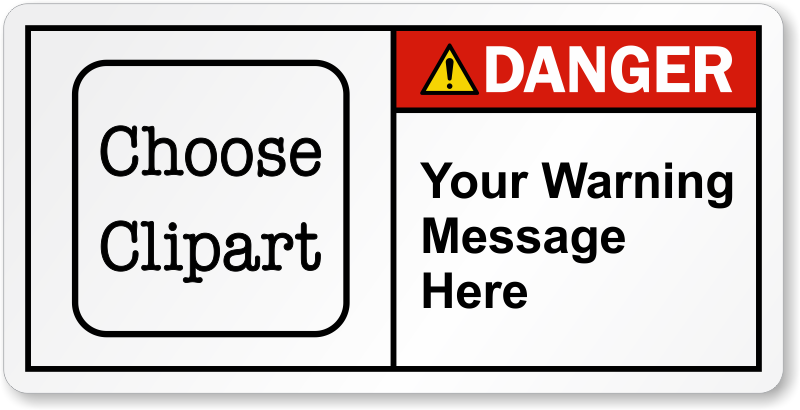 Compare OSHA and ANSI safety labels. Which design fits your needs better? 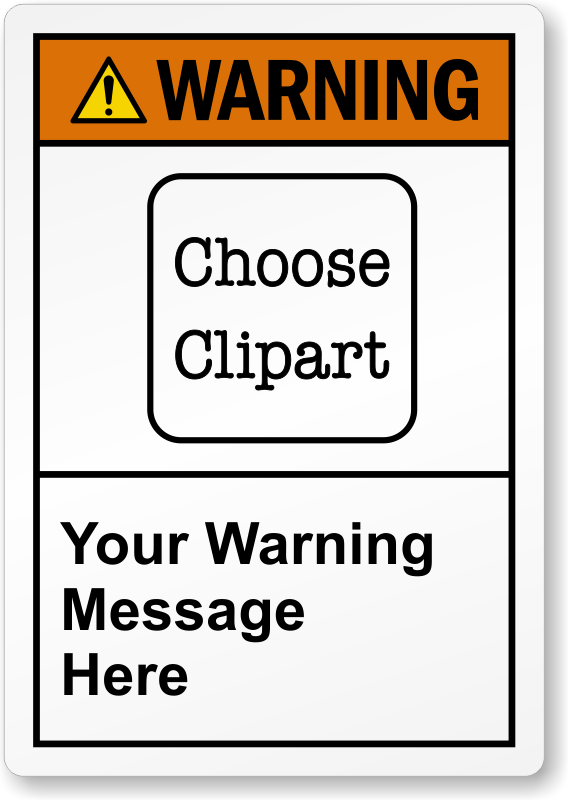 Which design is…. 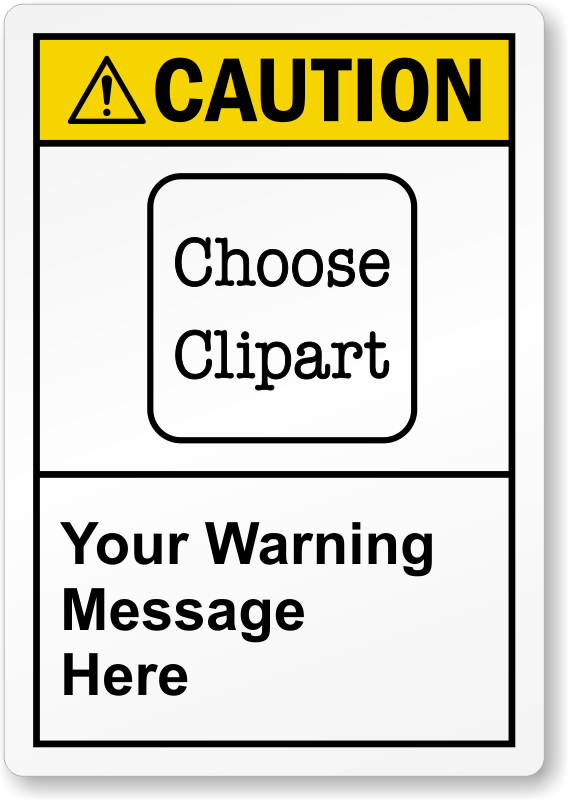 Click here to see our extensive library of ANSI Warning Labels. 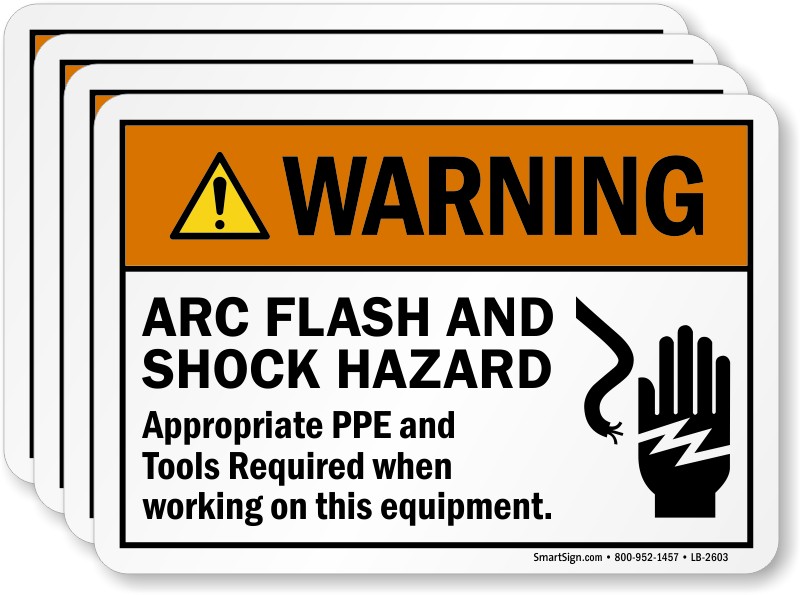 To see our full range of Custom ANSI Safety Labels, click here. 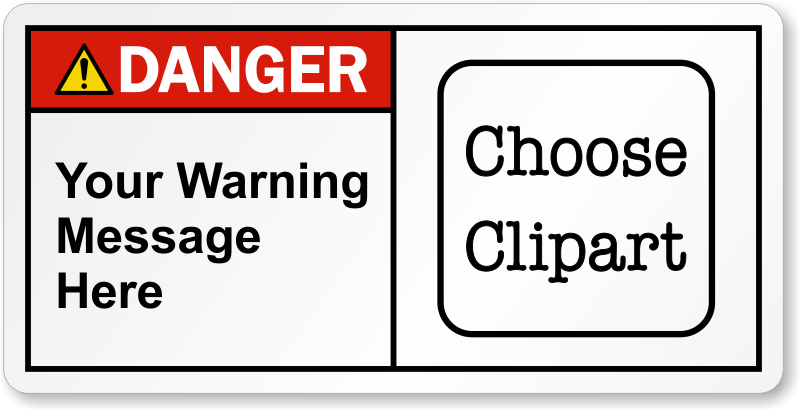 Click here to see our full range of ANSI Danger Labels. 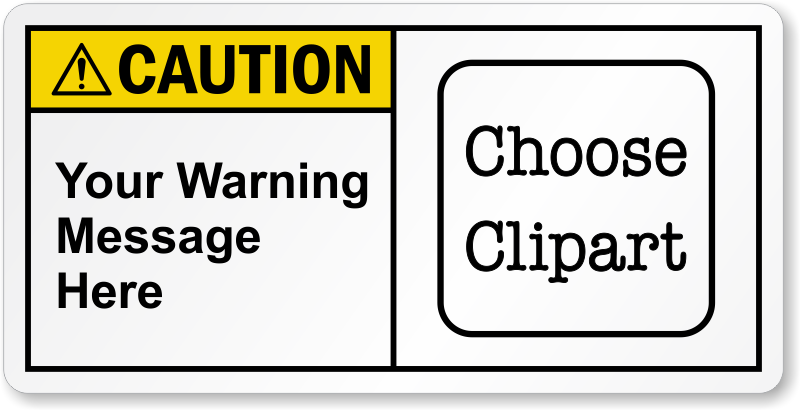 Labels look great, wIl order again.